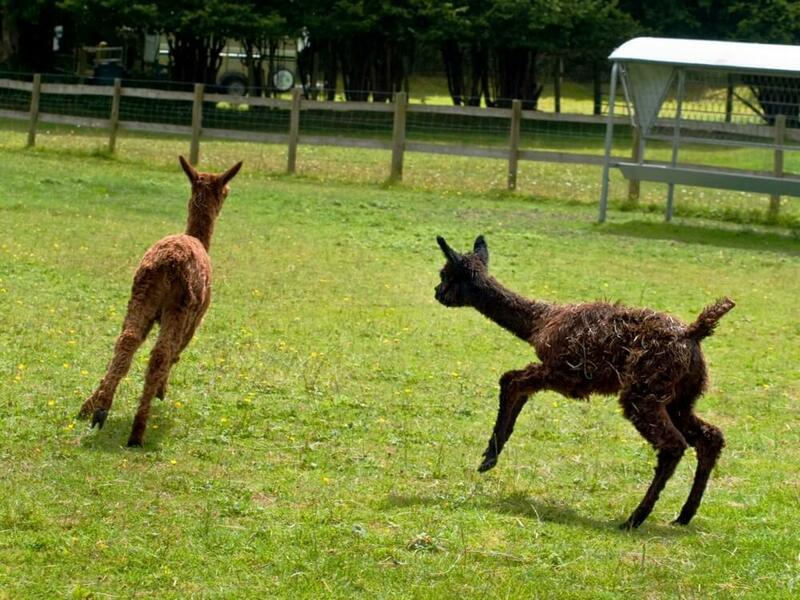 …where beautiful alpacas are born, and Champions are created. 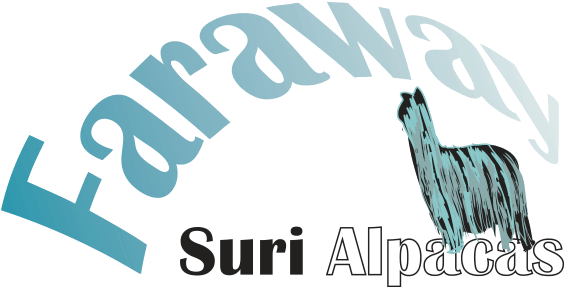 At Faraway Suri Alpacas we believe in preserving the purity of the suri breed. 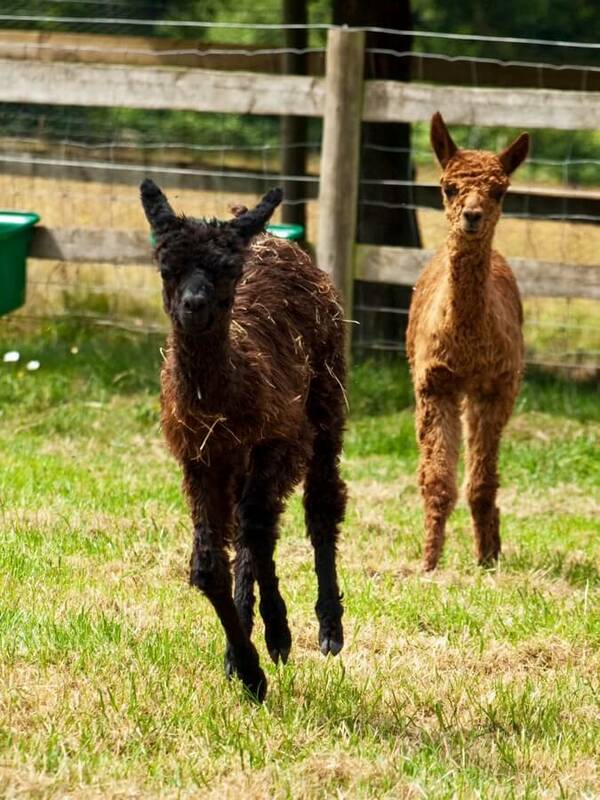 We specialise in breeding coloured suri and offer suri alpacas for sale in all colours. 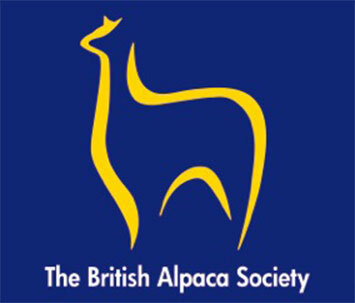 We offer elite suri stud services, and have a wide selection to meet your requirements. 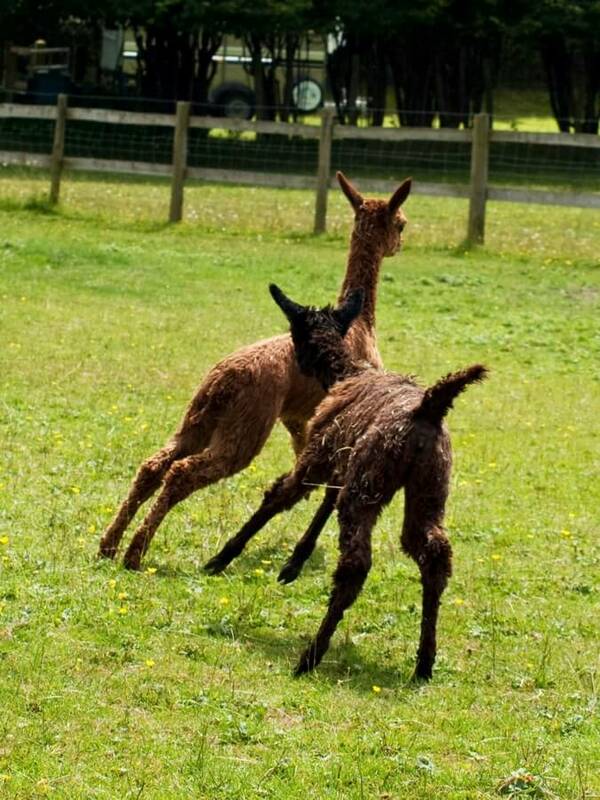 Our suri herd has been selected and bred from the most renowned genetics from around the world. 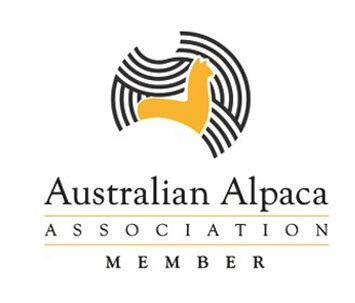 We have selected the best genetics from the USA, Australia and the UK. 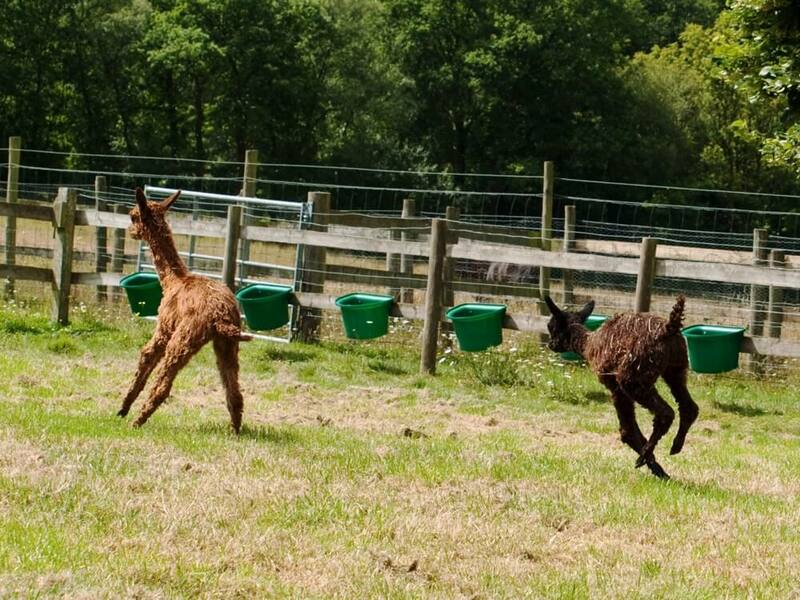 We take great pride in offering full support to new breeders from hands on training to full farm set up. 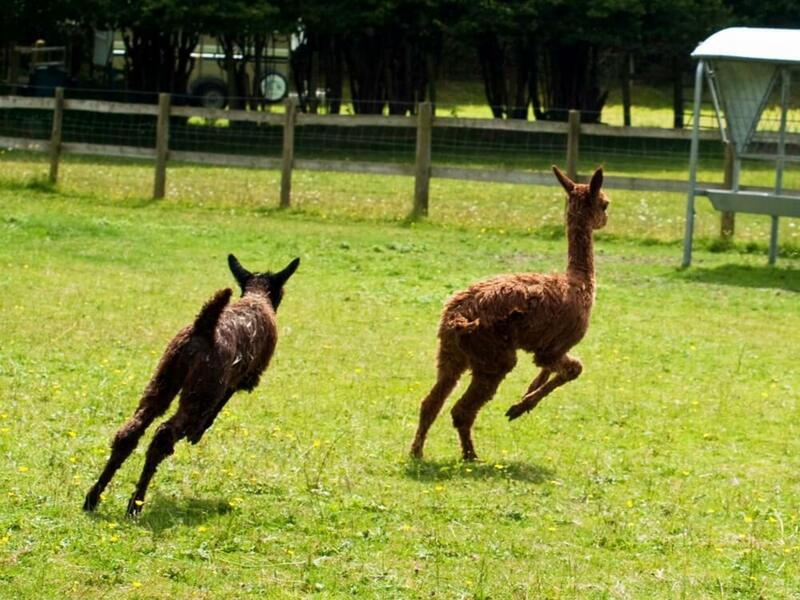 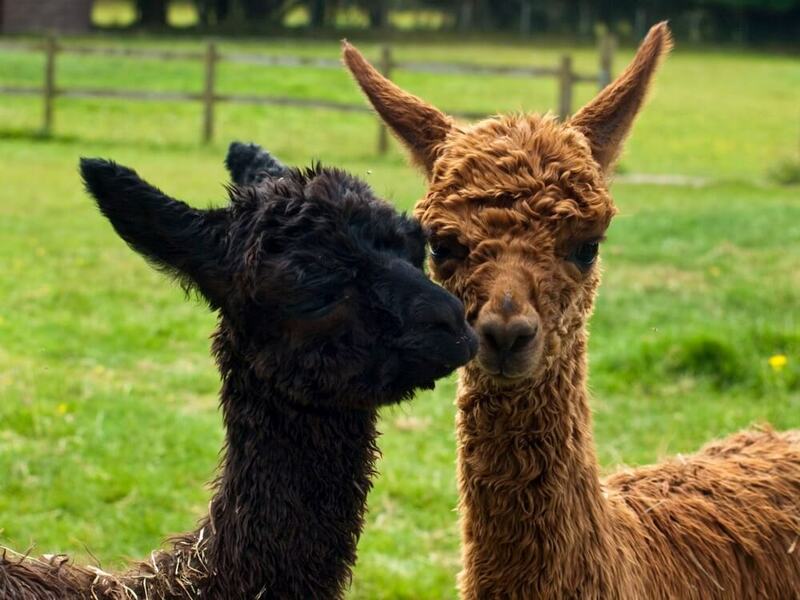 Faraway Suri Alpacas are located in the natural beauty of the New Forest, Fordingbridge, Hampshire.Why not contact us and arrange to visit our suri alpacas. 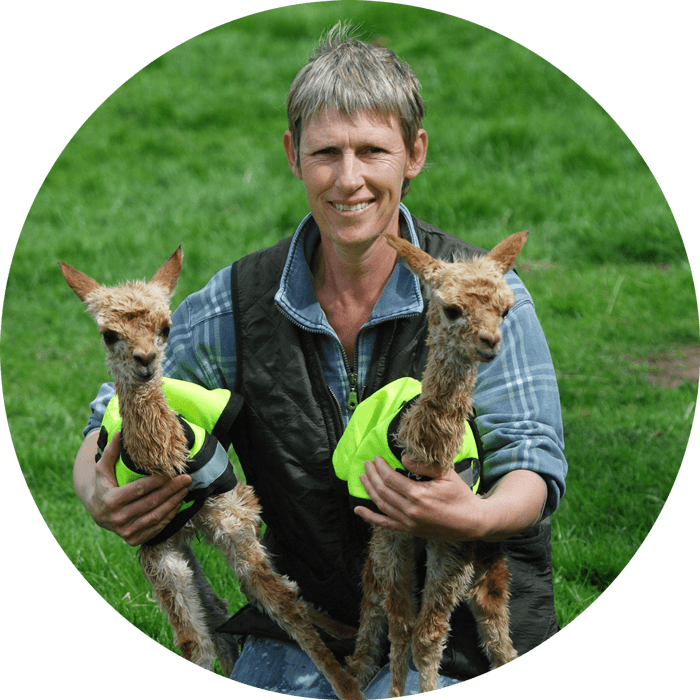 We would love to meet you and talk alpaca.